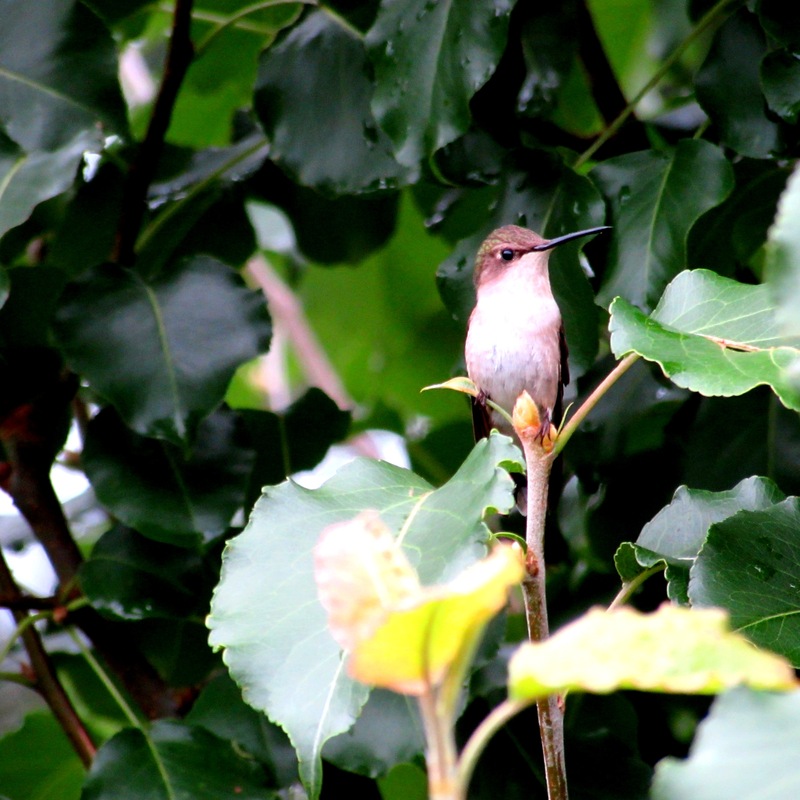 Hi there pretty little lady, regal Mrs. Hummingbird. I’m glad you’ve come to stay the summer with us. Happy Monday and Happy June 1st y’all! She has things hummin! This reminds me to get my feeder ready! I love God’s little helicopters! Happy June to you and all the other June bugs! Love the hummers. We keep feeders out and sometimes see three on just one feeder. They were all freaking out a few days ago, zipping around and chattering……soon I realized why. 2 new females had showed up, girls always stir the pot, haha!